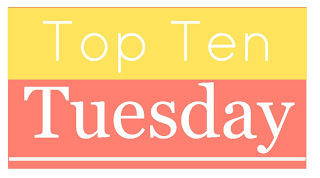 This week is Top Ten standalone books that NEED a sequel. More Cath and Levi please! 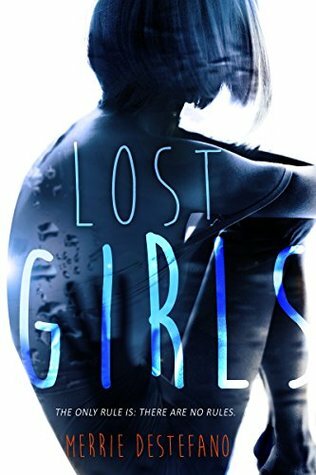 This doesn't really need a sequel but I enjoyed it so much I would read more. I could definitely read more of Anise's story. I think so too, about Fangirl. I'd love to see how it reads a second time. And I loved those anthologies! I still need to finish Fangirl, but looks like a good list! I hope you like Fangirl! Levi was great! I could use more Fangirl! I have Sanctuary Bay, looks like I need to pick it up sooner than later! Great picks. Sanctuary Bay was quite good, and looks like no sequel is forthcoming, but I'd LOVE one. I agree, I want to read more of her life after returning to CA. Fangirl made my list this week too! 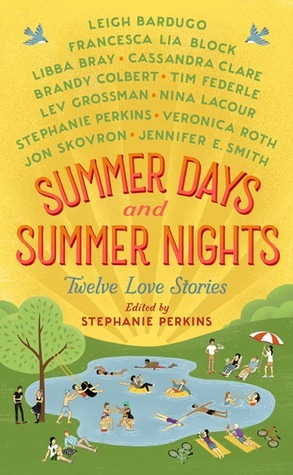 And I would definitely read a spring and fall collection of stories like My True Love Gave to Me and Summer Days and Summer Nights! No, Fangirl doesn't need a sequel, by any means, but I love YA books set in college and would enjoy more cath and Levi. Or Reagan! Ooh nice picks! Lots of new to me ones! 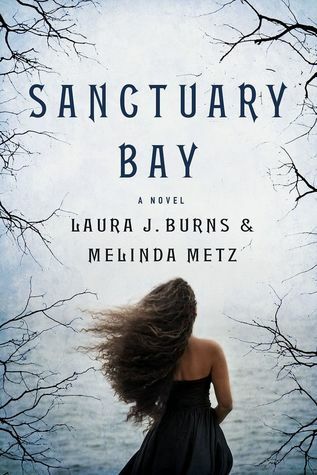 Though Sanctuary Bay is on my TBR pile! I loved this author duo's first series so I wanted to give this one a go! I'm tempted to read more by them although I wish they would write a follow up to Sanct Bay! Oh, The Wolves of Winter is a good choice. I struggled a bit with this topic because in actual fact I quite like it when a book is a standalone - it feels like a rare beast these days. That being said, sometimes you really just do want more. I like a good standalone too. And Wolves of Winter I keep hearing different things? I hope at this point we get a follow up! Very cool list, Greg! Some titles I definitely want to check out more! Yes yes yes to Fangirl!! I want more. The Originals and The Shark Club are two I own but need to get to. Love shark Club. And yes more Fangirl!! Yes to so many of these but I would absolutely love one for The Originals! I love all her books and how unique they are. I need to read more of her books, and I really liked Originals! I hope you get sequels for all of these books one day. 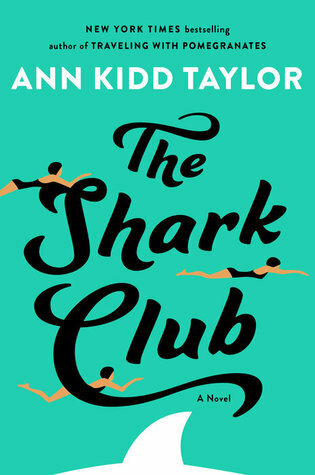 I can count on seeing Shark Club on many of your positive lists just as much as people can count on seeing Little Heaven on a lot of my negative ones :) Yes, you are right, Wolves of Winter does need a sequel. I still can't really believe how underappreciated that book is. I didn't care for Sanctuary Bay so I definitely don't need a sequel for that book. But I could read more Fangirl for sure! Yes to more Fangirl! And Sanct Bay was definitely not perfect, but that lab scene still freaked me out! Ooh I'm with you on Fangirl. I would love a sequel. 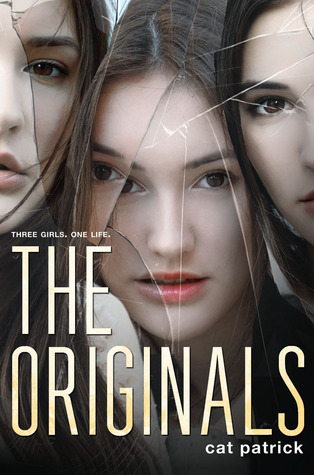 I really enjoyed The Originals when I read it! I liked The Originals a lot!! I still haven't read Girl Out of Water and every time I see it on one of your list, I'm reminded of this. I liked it a lot, especially how it ended? I've only read Fangirl off your list this week, and it would definitely be interesting to see where Cath's story takes her next. 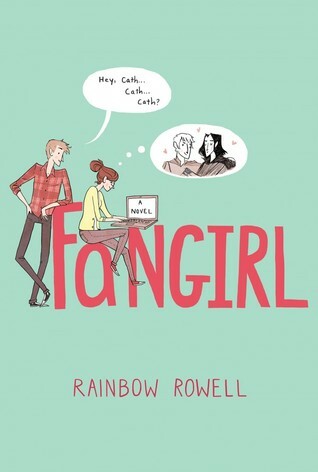 I think so too, and having read Fangirl a few years ago now, I'm tempted to re- read! Girl Out of Water was pretty good! I went back to look at my old review, and while I had a few issues with it, it seems to have aged well in my mind! 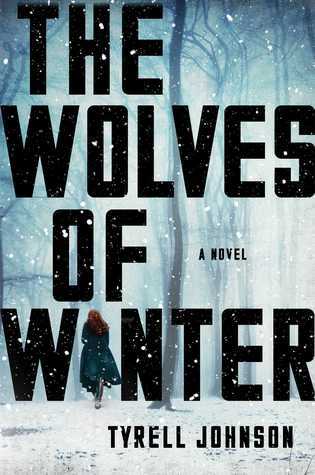 Yes on a sequel for Wolves of Winter!! I really want to know what happens next with those characters. Exactly- I'm very hopeful we get a sequel! They're all new to me. 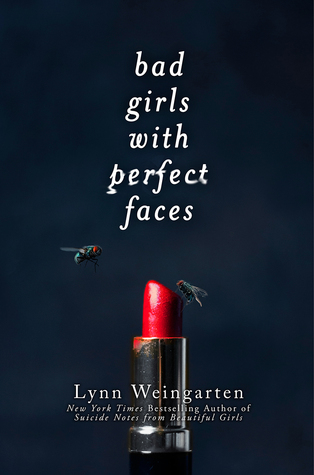 Bad Girls w/ Perfect Faces was a trip! Great list! 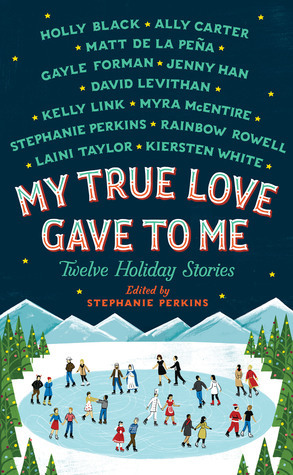 I agree about the anthologies - I keep hoping that Stephanie Perkins might bring out another YA anthology based around Halloween. I haven't read any of these but there are so many books I want just a little more of! I haven't read any of these books. I do need to get to Fangirl very soon since it is my daughter's favorite book and she talks about it from time to time. I wouldn't mind going back and finishing college with the Fangirl crew. There are other characters in that book, who could carry their own story as well. I didn't care for Bad Girls with Perfect Faces, but I enjoyed Suicide Notes from Beautiful Girls. I just started Fangirl but I've heard so many good things about it, I'm really hoping it lives up to the hype. I'm still dying to read Sanctuary Bay! When a standalone makes you wish for a sequel, that just makes me think it has to be good! Fangirl is a great choice! I didn't have that one on my list, but I did have Eleanor & Park. I think any of her books were a good choice for today. Fangirl made my list this week too! A sequel to Girl Out of Water would be great too. This is the second time I see Fangirl this week. Makes me hella curious. I have read lots of those and I would love sequels! I'm interested to see what the author is going to do with a sequel to Ready Player One. I have no idea where he might go with that but I'm ready to read it! 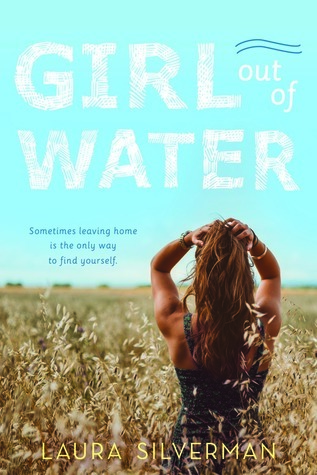 I need to read girl out of water! 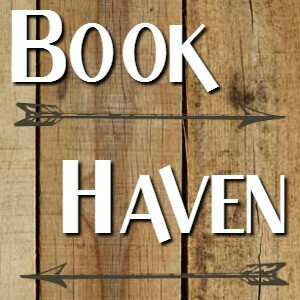 Ohh great post and all great picks of books I have heard about some of these books and some I have not heard or seen. Thank you so much for stopping by my TTT post last week Greg. Oh no, I haven't read any of these yet. I have a few on my list to be read. I hope you get some of those sequels!